Down the Drain stars Marta, the world's smallest plumber snake, as she makes her way into the pipes of a town that is so backed up it has flooded. Navigate the maze of pipes, shoot your way through gunk and sentient goop enemies, face off against some weird bosses, and get to the bottom of this town's plumbing problem! 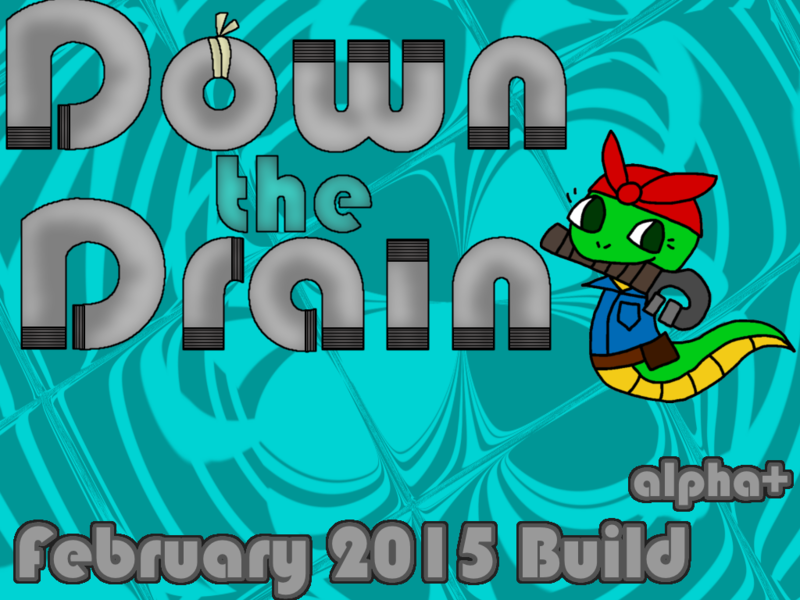 [Current build requires an Xbox 360 controller to play] This is the current build of Down the Drain (February 2015). This version coincides with our Kickstarter campaign, containing 2 level types and 2 different boss fights. In the final game, there will be more different level types and 5 bosses!